The Desal PW4040C1027 reverse osmosis membrane is manufactured to handle large-scale operations. The P-series has a molecular weight cut-off of 10,000, with greater than 96% rejection of Cytochrome-C. 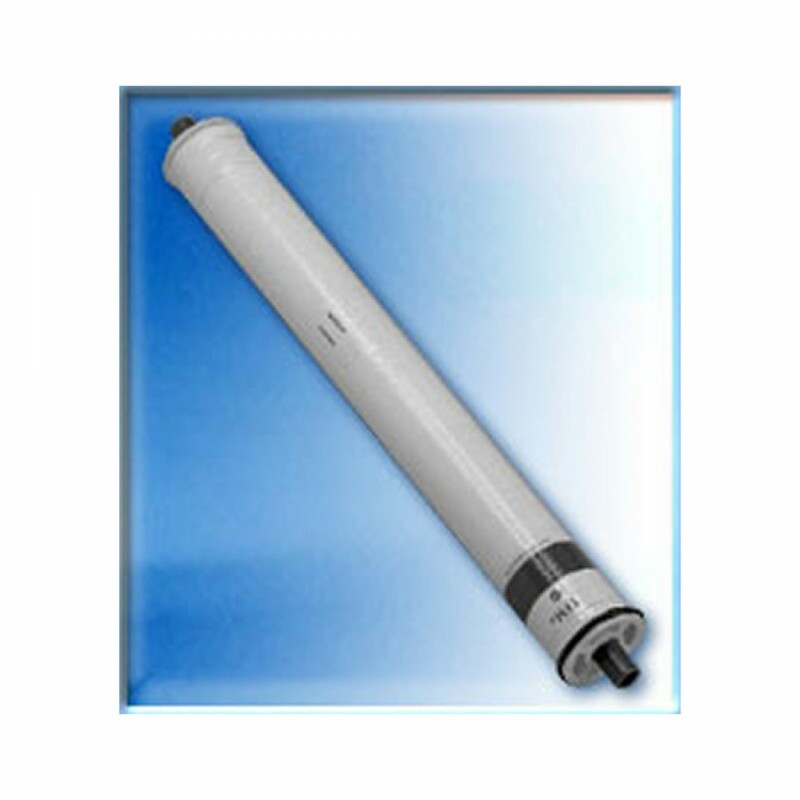 This commercial grade ultra-filtration membrane is capable of producing up to 9,200 gallons of water per day with a chlorine tolerance of 5,000+ ppm days. The DESAL-PW4040C1027 does not reduce fluoride.